Presto Lift Container Tilter | T.P. Supply Co.
Do you need Presto Lift Container Tilters? T.P. 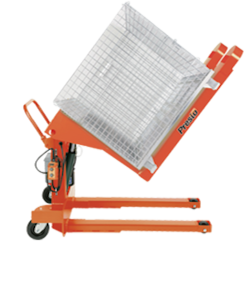 Supply Company has all the options you need for your business, from 45-degree tilters and floor level container tilters to portable and stationary container tilters. How Do Presto Lift Container Tilters Work? A Presto Lift Container Tilter is the perfect item for your warehouse or another facility that uses heavy containers where it may be difficult to access all of the items stored inside. Lift container tilters lift your container to an ergonomic height and tilt them so your workers can easily access the materials — whether the challenge is the height or size of the container or obstruction you need to lift the container over. We have a variety of lift container tilters to suit the many different types of containers you may work with for your business. These filters can move your container anywhere from 45 to 90 degrees, so you can accurately position your load for greatest convenience and economic benefit. The machines can work independently or together and are designed to be durable and highly-effective for your goods-handling requirements. Attempting to access containers without the proper filter can be dangerous to your workers and even result in damaging your materials. That's why we highly recommend finding the right lift container tilters for your needs. 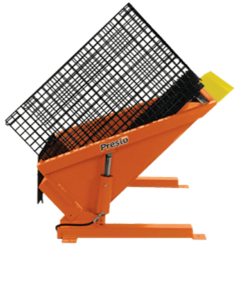 What Industries Use Presto Lift Container Tilters? Any industry with inventory that must be shipped in large containers can make use of Presto Lift Container Tilters. These lift container tilters are used in a wide variety of businesses including the automotive industry, food and beverage, manufacturing and many others. Manipulating heavy containers in your warehouse can be very difficult, and the easier you can make it for your workers, the better your productivity can be. 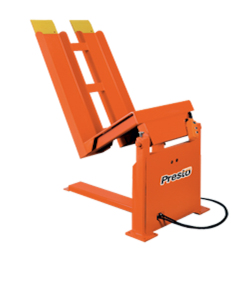 Use of Presto Lift Container Tilters has the potential to lead to fewer workplace industries, better morale, and greater workplace productivity. Why Find Your Container Tilter for Sale From T.P. Supply Company? Stationary container tilters from 2,000 to 4,000-pound capacity. Additionally, we offer new, used and reconditioned equipment, all in top working condition, so you’re sure to find the right equipment for your company’s plans. When you order container tilters from T.P. Supply Company, we will bring them to you on our own trucks and perform any required installation with our own, carefully selected crews — no subcontractors. 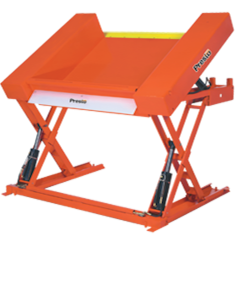 Order Your Presto Lift Container Tilters Today! You can order all the container tilters you need for your business right now from T.P. Supply Company. We may not be the biggest, but we are definitely the best, as you’ll realize after you place your first order. 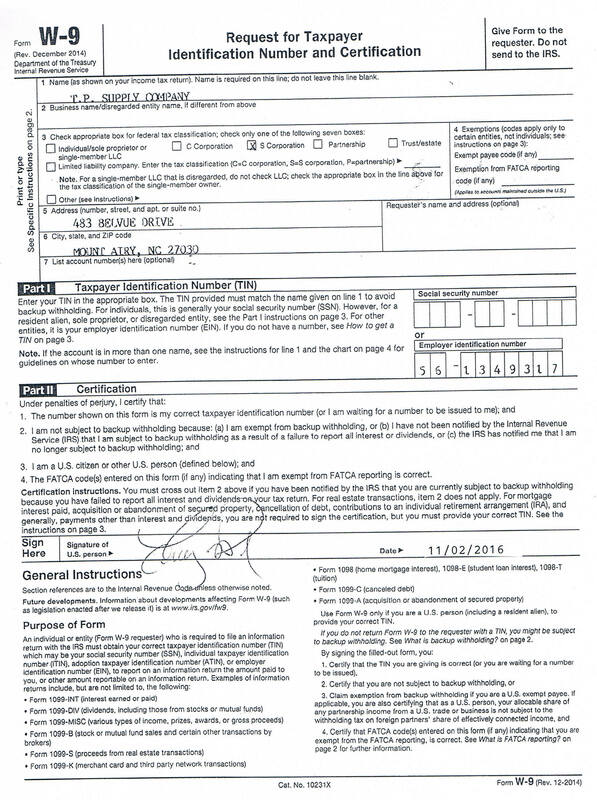 If you have any questions about your order, please feel free to give us a call anytime toll-free at 877-302-2337. Bulk order discounts are available. Get in touch with us today!